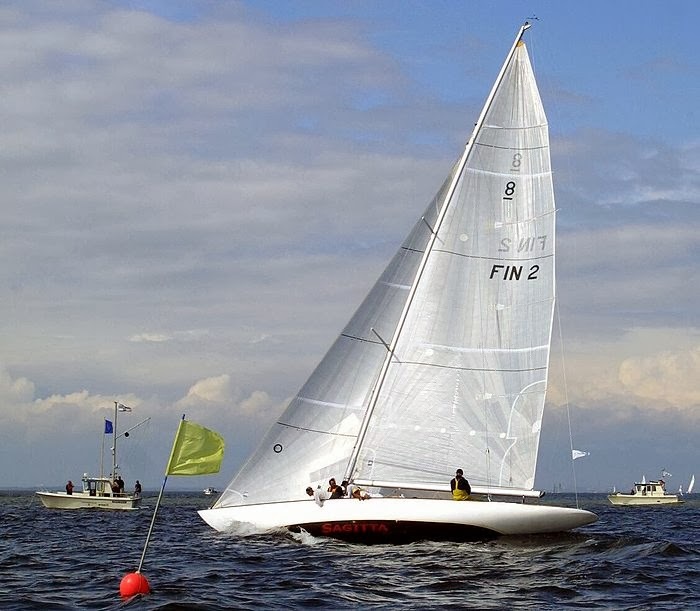 After three days of the first Jolla Smart Phone sold in Finland, experienced and Linux oriented customers are already sailing in deep seas with their Jolla's. In the net we can already find instructions about how to install Google Play into this phone, and a video showing how nicely GTA3 is running on Jolla Sailfish OS. So modifying the Jolla's OpenSource Sailfish OS is possible, and Jolla has made it easy too - In the phone settings you can change the phone to Developer Mode (caution on this, this is really ment for experienced users). No other mobile OS offer a developer mode, but in other systems like Android this can be done a bit trickier, via rooting the phone. It's obvious that Jolla hasn't offered this option without purpose. As they aim to wide use of their gesture based operating system worldwide, there are few benefits for themselves offering this option. I see Jolla's phones as a huge marketing fleet for the Salefish Operating System, which seems to be the main product of the company. In future we might see Jolla running campaigns where they award their customers for their work to develope and spread Sailfish all around the world. 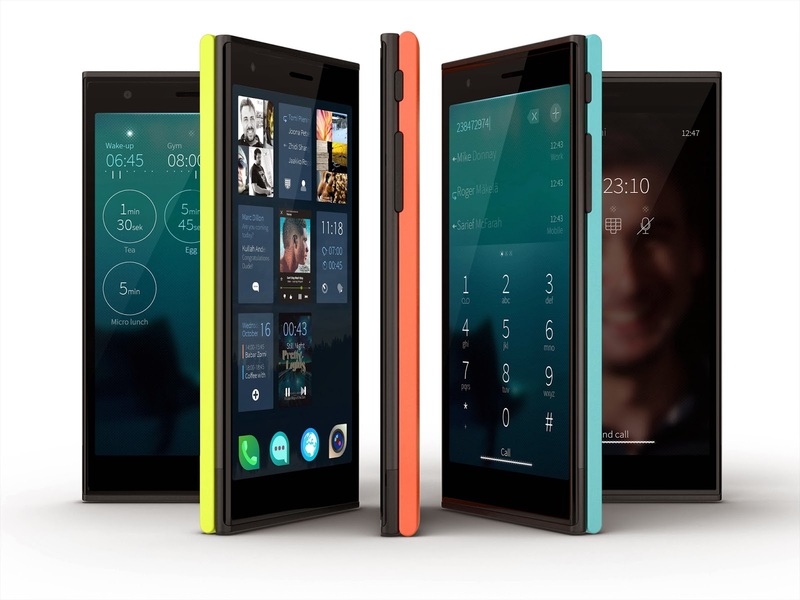 "Our plan is a three-phase one: first, we’ll do phones that are Jolla-branded. Then we’ll do co-branded phones – “Sailfish by Jolla.” And then the third wave will be to license the OS to third parties so that they can build on top of the existing open-source project -which we plan to keep open-source- and then we’ll differentiate with the UI." "Give a million ships to free, open minded sailors and follow them visiting all the harbours of the world, equipping their ships even better and showing their nice ships to their friends, inviting them to sailing with them"
Live feed from Twitter. Click to reload if the feed didn't open. Feed updates automatically - just wait a moment to see the latest minutes. There are several Twitter channels available. When in Twitter, write @Jolla to the search bar to see the most popular channels. Clicking here shows you a feed with search #jolla. How do we see Jolla depends on where we stand looking at it. In this article you find points of view from Jolla's operator partner, Sailfish app developers, Jolla's The Other Half hardware developers and, most importantly, the potential customers. Each point of view includes some pros and cons. Jolla has split their phone in two, offering ”The Jolla Half” with the 4.5" touch screen, Sailfish operating system and common connectivity ports extended with two nice ports capable to handle new harware. The Other Half can be connected to the phone via these ports, and the phone's functionality can be changed totally via different halfs. In general, hardware developers are very interested about this kind of consept. Manufacturing functional Other Halfs has a potential market for both new and existing Jolla's customers, but first, of cource, the manufacturers need to see some customers. In general, customers are excited for a new company entering a big market. Most of them are looking forward to see and feel the phone in their own hands before decision to buy it or not. Some Linux lovers or finnish fans (Jolla is a company in Finland, and the original Linux was also built by a finn). Jolla's open source policy plays a role having these fans on their side, and the fans are hoping that Jolla's policy won't change in this matter. Jolla, as a finnish company, is lucky (or wise) introducing a new phone to the market when previous finnish giant Nokia sold it's mobile phone business to Microsoft. The idea of a functional other half is bringing something new – maybe not when the phone is introduced, but surely later, when enough phones are sold. The Other Half can potentially keep the phone up to date longer than what we are used to seen in mobile market. Customers doesn't need to change their whole phone – just a half might be enough. In the day of introducing the phone Jolla has only one visible partnership in operators field, finnish operator DNA. Jolla is looking forward for partners in several countries, hoping them to market their new phone. Operators are generally open for new models fitting their ideology and brand. Most of them want to offer their customers a vary of choises, and Jolla as a brand is seen as a welcome newcomer. Partenrships with other marketers are agreed worlwide, one of the biggest beeing chinese D.Phone (partner of China Mobile, China Telecom and ChinaUnicom). No Other Halfs yet – for an operator it would be nice to offer Jolla phones to their customers with its full potential in use, but a lot of phone's are to be sold before first Other Half's are available. I can see Jolla as a welcome new company with a lot of potential. The market they are entering seems quite full and ruled at first glance, but looking a bit furher we can see a huge and still growing market with plenty of room, especially in big countries like India and China. To enter this market it requires a phone with something new. Unfortunately today, when the first phones are sold and the phone is widely introduced to the world, Jolla's first phone has only a new, gesture based operating system. Well, there is a big promise of something new along – in a form they call ”The Other Half”. In my opinion, they should have introduced a variety of different, functional Other Halfs in this first day, as this day has an essential value when hitting this big market. Marketing in general has been quiet, propably for financial reasons. It might also be a chosen policy that all the marketing is left to Jolla's partners – focusing Jolla's own resources and knowhow to develop a phone as good as possible. Do I need a new phone? Is it Jolla? For me: Propably yes (two times). Great news for Open Source fans: "According to Pienimäki, Jolla is also planning to let individual users to download Sailfish operating system into their Android-devices." (Read the whole interview from source Taloussanomat, a finnish business magazine. The interview was published 2013-11-27 at 18:30. - Jolla has just revealed a user guide for the phone. Welcome to Review Jolla Blog!